Upcycling doesn't solve our waste problem but it does prolong the life of manufactured items and delays their trip to landfill. It also reduces the volume of materials needed for making new items because it allows us to avoid buying new products. Another important part of upcycling is spending time with these items and reflecting on how our lifestyle impacts the environment. 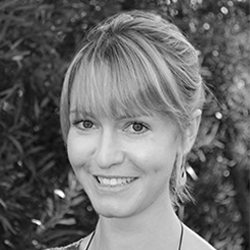 It's important to value the products we use, and in this way we are more likely to purchase only those that we need. 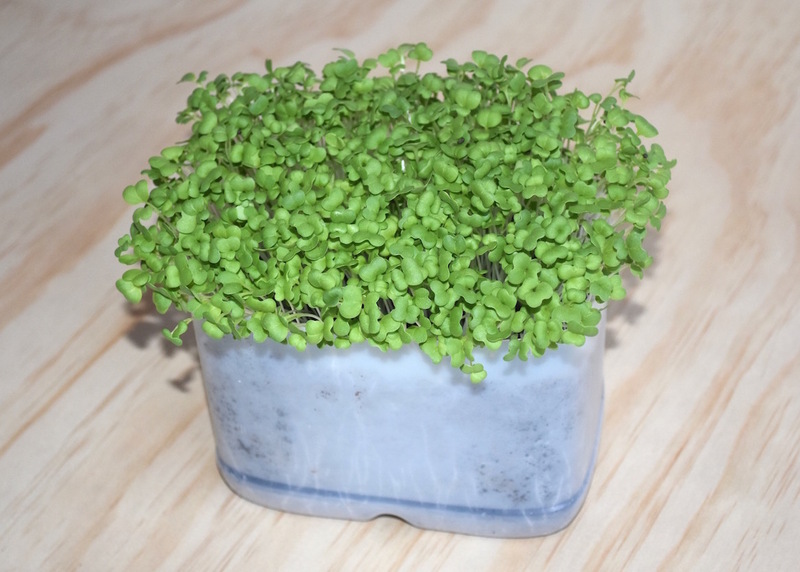 Use a 2 or 3 litre container to grow microgreens by cutting off the top and poking some drainage holes in the bottom. If you are feeling creative you could even decorate it. 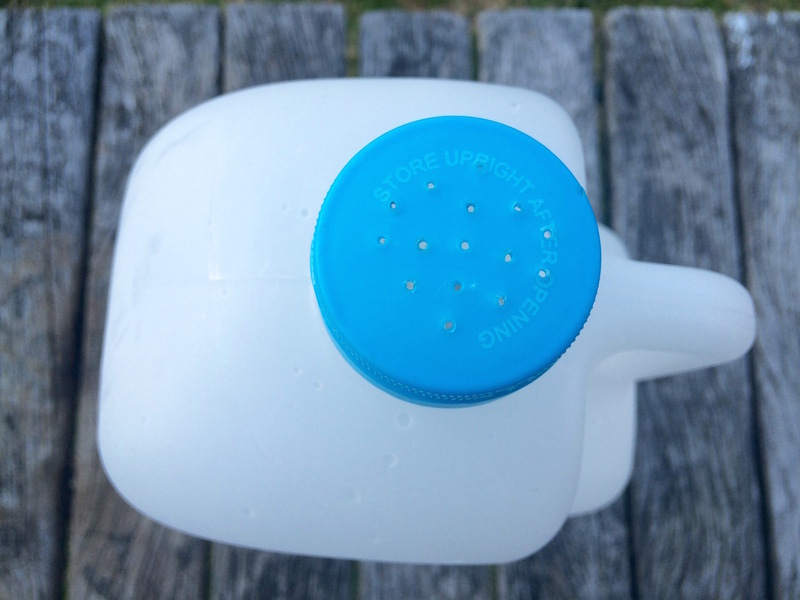 Poke holes into the lid of a 2 or 3 litre container and use as a watering can. Cut a small hole into the handle of the milk container as well as this will make it easier to pour. 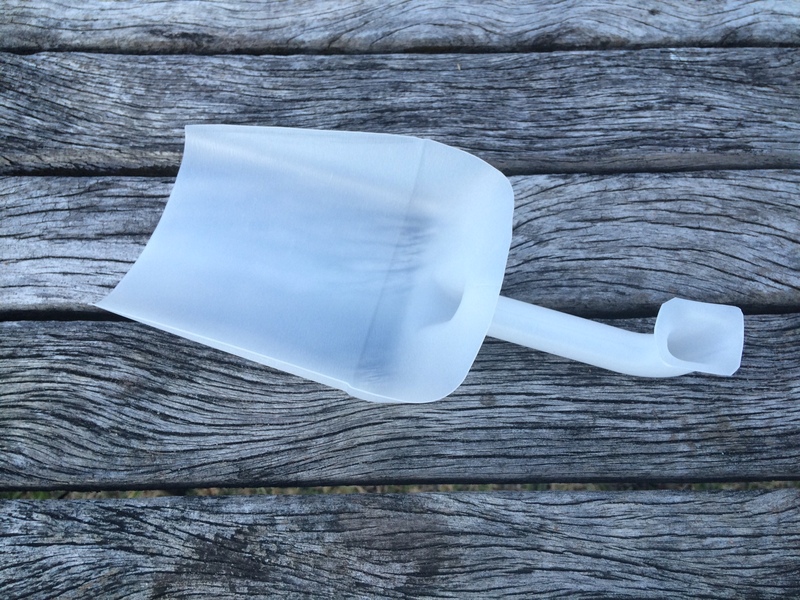 Cut the handle off a 3 litre milk container to create this nifty scoop. 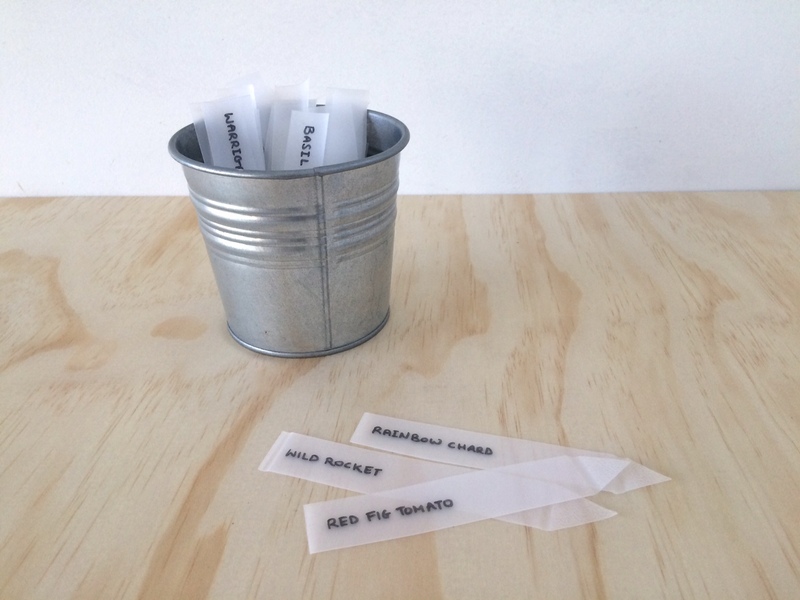 Cut into strips and use for labels for identifying seedlings, cuttings and other plants. Paint white and glue onto wire or a stick to create a deterrent for white cabbage while butterflies. 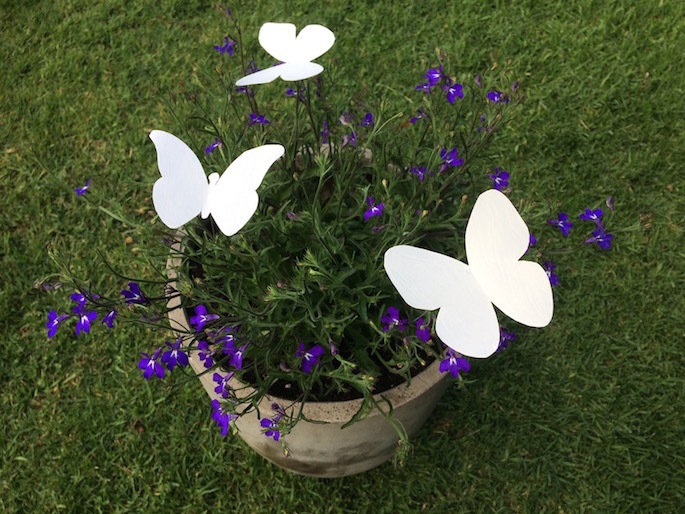 Place these in your vegetable patch and the butterflies will think there is already a dominant butterfly hovering about and will move on to another area. Cut the bottom of a 2 litre container off to make a scoop. 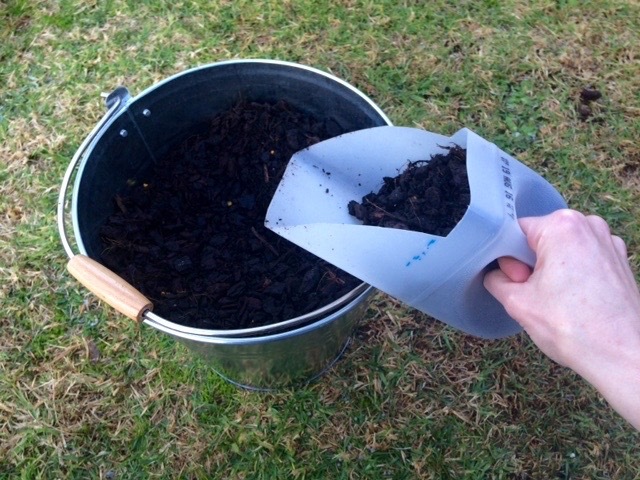 Use this for light materials or even as a poop-scoop for your pet's waste. Remember to always recycle your items when you are finished with them. Many councils will accept small off-cuts of the same type of plastic if they are placed inside a plastic bottle with the lid on so check to see what is allowed in your collection area. If you are still feeling unsure after reading the material on the website, simply contact the waste management officer at your council. For those people interested in recycling, I recommend going on one of the local tours of your recycling processing plant. I went on one last year and found that by seeing the machinery and staff in action, it helped me understand what could and could not be processed. It was confronting seeing the sheer volume of items we use, but I am grateful for the insight it gave me.